Photography. It allows an individual or company to promote an idea or product. We see examples of photography every day. But is it important? Does it matter who the photographer is? Equipment used? Location? If you need a photographer, is it important that you are prepared for your photoshoot? There are many aspects that make a photoshoot successful. There are many reasons to book a photographer. Tonight we will talk about these and also interview a photographer to get his perspective. Corey ... See More Chester is a photographer based in Atlanta, has over a decade of experience. So if you're a business owner, an individual pursuing aspects of the entertainment industry, or anybody that is currently a photographer, tune in, listen in, call in. 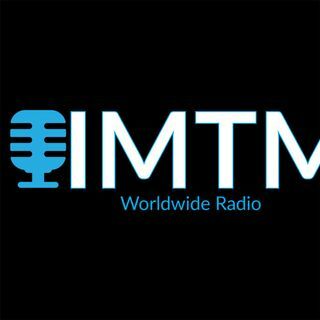 Be sure to follow the show on Instagram, @imtmworldwideradio.